“For many years, I have been moved by the blue at the far edge of what can be seen, that color of horizons, of remote mountain ranges, of anything far away. The color of that distance is the color of an emotion, the color of solitude and of desire, the color of there seen from here, the color of where you are not. And the color of where you can never go. For the blue is not in the place those miles away at the horizon, but in the atmospheric distance between you and the mountains. ‘Longing,’ says the poet Robert Hass, ‘because desire is full of endless distances.’ Blue is the color of longing for the distances you never arrive in, for the blue world. 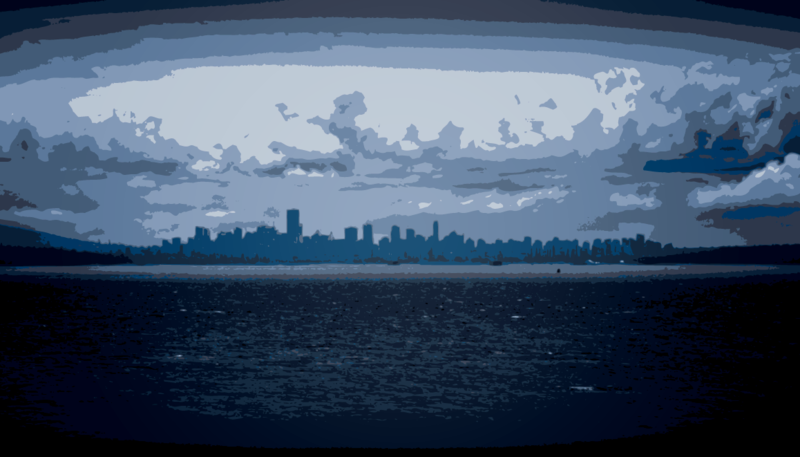 I just took down all the “get tickets” links for Emergence on TEDxVictoria.com and changed the language to be past tense. This means we have reached the point in time where we have largely accomplished what we intended to do when we started planning this event. There are so many people to thank for this that even writing an update is an intimidating idea. The short form is that the event was the combined forces of an engaged city, exceptionally supportive partners, courageous thinkers, brilliant performers, and some of the most outstanding organizers I have ever had the privilege to work with. The longer form is that it has been a significant amount of work, and it’s not over yet. The fruit of this is not just the day, but of course the photos and speaker videos (talks) from the event, which give the ideas worth spreading a far larger wingspan. This year’s theme was very strong, and the speakers were equally as strong and brought it to a new level. We are fortunate to have these brilliant minds asking the hard questions and exploring possibilities. Effectively doubling the size of the event (from 400 people to 772) meant that there was more hands needed on deck, and a different strategy for marketing and communicating about the event. We made a new communications plan, a new marketing strategy, designed a new website, made a new eNewsletter campaign, made stretch goals for media relations, developed a great relationship with a new media partner, increased advertising spend, designed and activated new volunteer roles, and broadly participated in more community engagement through our Salon events. We had an open house for people interested in getting involved that attracted even more people than most TEDx events. So much has developed over the last year that it’s difficult to articulate it all short of writing a book. Putting on an event of this scale requires serious attention to detail, vision, time, energy, and perhaps most importantly, relationships. I am deeply grateful for the people I worked with, as well as the opportunities and experiences; quite simply, I was challenged and I grew. 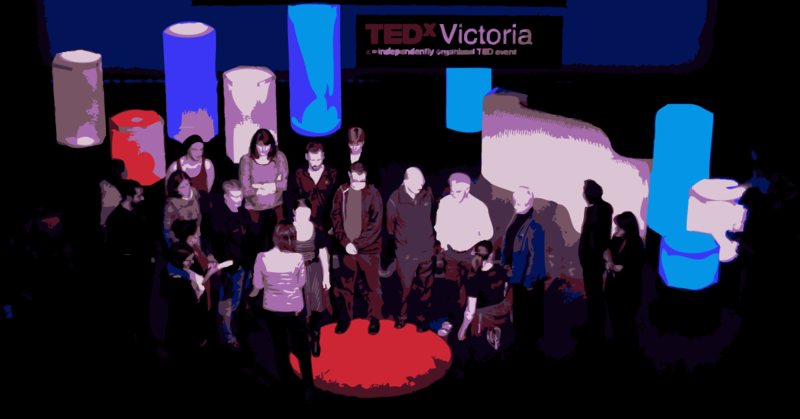 Those who worked on TEDxVictoria have a lot to be proud of; we have accomplished a hell of a lot. The potential of the team is massive, and this was demonstrated.